Learning more about photography is one of my favorite things to do in my free time. Wow, free time! That just seems funny to even say “free time” during the holidays because I haven’t had any free time except when I am asleep and recharging for another day of no free time! I have taken a couple of online classes by Candice Stringham on www.jessicasprague.com and I plan to take her next class on lighting as soon as it is released. 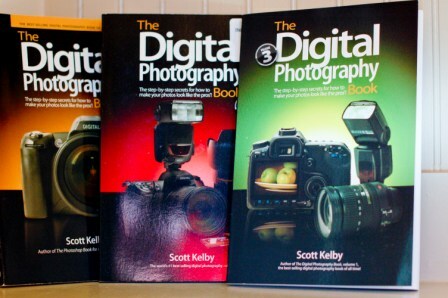 If you got a new camera for Christmas or just want to learn a little more about how to take better pictures, these books will be a great help for you. Scott writes with a very humorous approach that keeps it light! So, I am heading to Charleston with Mr. 25th HG to celebrate New Year’s! Charleston is one of our favorite places and I promise to share our favorites from this trip with you!